I will eventually get around to doing the whole series, and I'll do a separate post of just those when it comes to that. I've been reading this book for ages but I just don't have the desire to keep going. I was hoping that this might give me the boost I needed. This is actually one of my favourites. 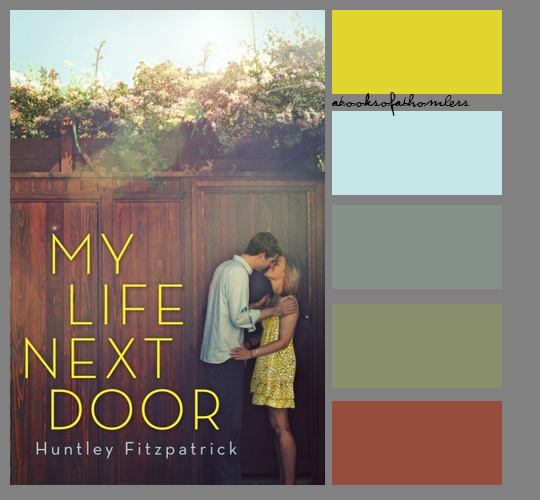 The colour scheme fits so unbelievably well with the story- I just love it. Mint green is one of my absolute favourite colours, so I had to do Fangirl, obviously. So that's it for this week. Next week is going to be incredibly awesome as we have my lovely friend, Ebony of Daring Damsels joining us. See you all then! Love what you've done with the colours from those covers this week Ey! 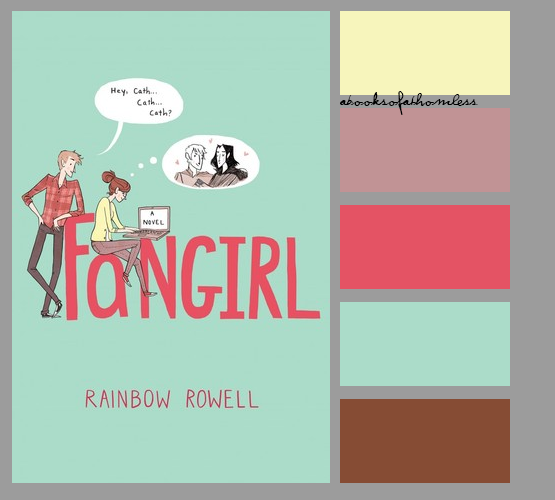 Fangirl's scheme looks especially amazing and matches it perfectly. 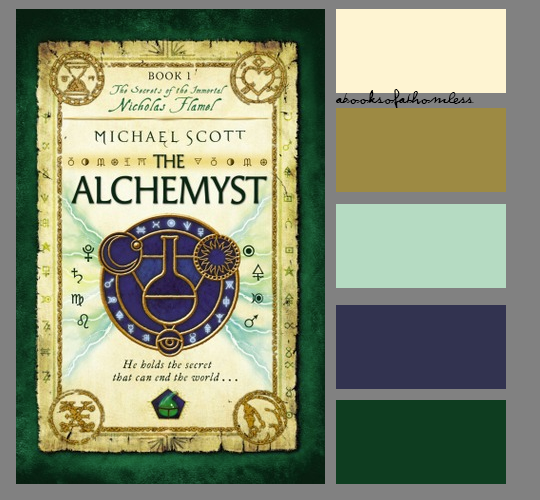 I love the Harry Potter one as well, and all of the others :) Looking at these would be great if you were going to do a book-colour themed design in a room or something which would be pretty cool! I love these so much! 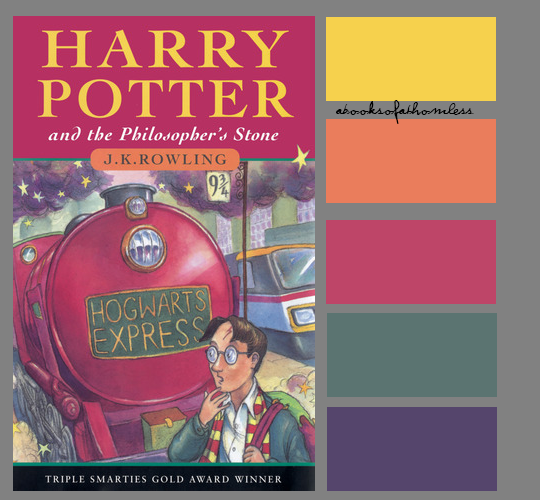 Some of my favourite covers ever are featured and they're so much more beautiful with their colours isolated! Sooo so pretty. Do you think you could add the hex codes though? Just for future reference :) Anyway love these posts. Definitely good for inspiration! Ahhh - so pretty! There's just something about seeing the colours on their own that makes the covers look even prettier. 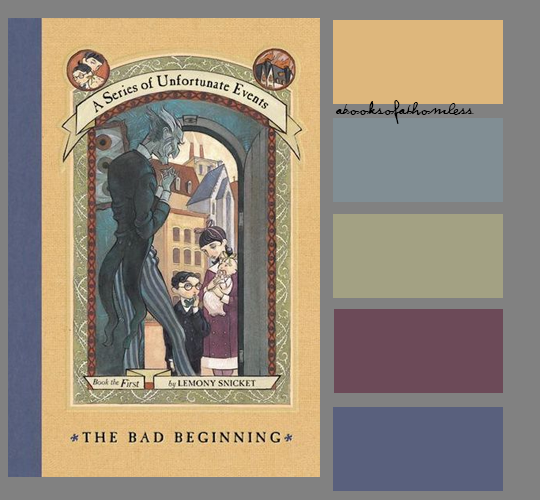 I especially love the colour schemes for Harry Potter, Fangirl and The Bad Beginning! 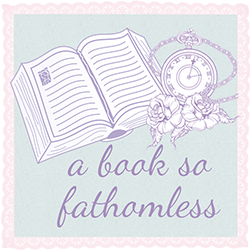 The one for Fangirl. :O Oh my goodness, I love it so much!